Rakesh served as Chief Executive Officer of the Company from January 2016 to 2019. Before joining the Company in January 2016, Rakesh served for six years as Chief Executive Officer and as a director at Sigma-Aldrich Corporation, where he had been President and Chief Executive Officer since 2010. He joined Sigma-Aldrich as Chief Financial Officer in 2008, taking on the additional role of Chief Administrative Officer in 2009 with direct oversight of the international business. From 2007 to 2008, Rakesh was Senior Vice President and President Asia Pacific at ArvinMeritor Inc., a global supplier of automotive systems and components. He also held other senior leadership roles in strategy and corporate development, finance and general management for several ArvinMeritor global businesses from 1999 to 2007. Previously, he acquired 18 years of senior management experience with Cummins Inc., a global engine and power systems manufacturer, in various leadership roles, including Chief Financial Officer of its automotive business unit and Managing Director in Mexico. 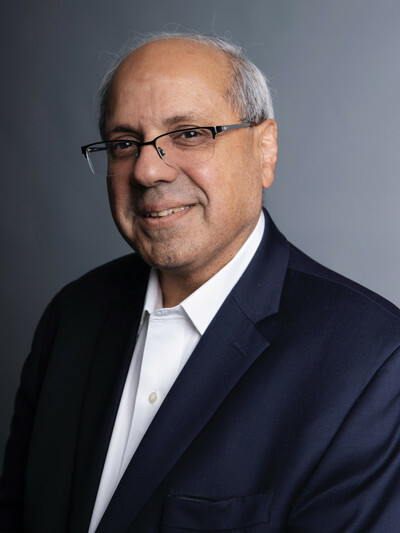 Rakesh is a director of Regal-Beloit Corporation and Edgewell Personal Care Company, and serves on the Board of Trustees of Washington University in St. Louis. He holds an M.B.A. from Indiana University, a Masters in Mechanical Engineering from the University of Illinois and a Bachelor's degree in Mechanical Engineering from the Indian Institute of Technology in New Delhi.